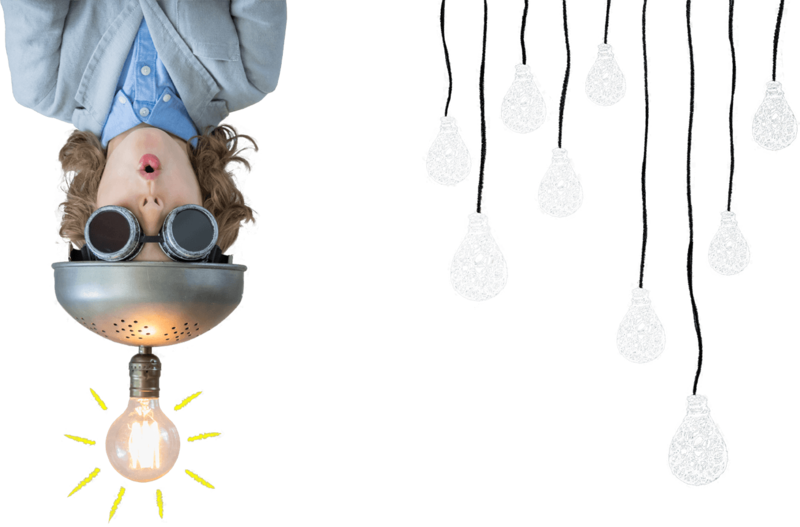 The Fantastic Hairdresser were ready to launch their brand new Fantastic Revolution concept, aimed at salons, stylists, and salon customers. They came to Origin to develop an ecommerce system and website to market their new range of styling products. Alongside this main website, we developed a bespoke rewards system aimed at stylists and salons, allowing them to take orders for products and collect points on each purchase against rewards. To provide a mobile friendly interface for the target market to research and buy the fantastic hair products. Once purchased a customer is logged and no matter where they buy their product from they earn Fantastic Hair points, the Salon selling them and the Stylist also earn points. This is a bespoke rewards points scheme and ecommerce system to sell and manage a small range of hair products. 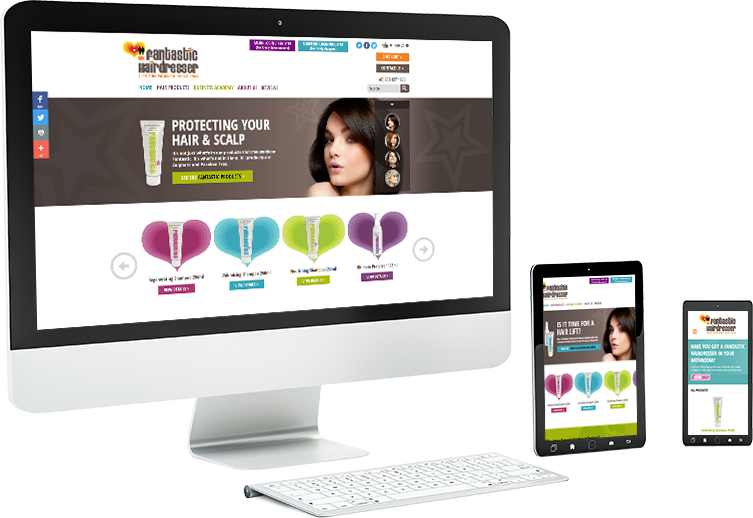 We designed, coded and built the Fantastic Hair product ecommerce website and supporting rewards scheme system.